The Nerdy Book Club is a website that posts daily articles celebrating books for children and young adults. I wrote this post for their Top Ten section with the help at Jane, the Children’s Room buyer at Bear Pond Books. It’s a list of picture books about food – with an emphasis on books that can be the starting point for kids to learn more about food, cooking, and agriculture. The inspiration behind the post was an event Jane and I hosted at Bear Pond in 2013 as part of our author-educator series. 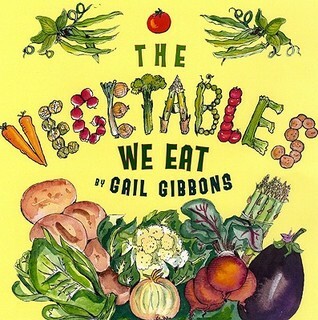 We brought picture book author / illustrator Gail Gibbons and VT-Food Education Every Day (VT-FEED) educator Abbie Nelson to speak about agriculture in the classroom. The talk by Gail and Abbie, as with all of our author-educator events throughout the school year, was turned into a series of short articles and resource links on the Bear Pond Book Educators Resources page. We’ve got a lot of material there. 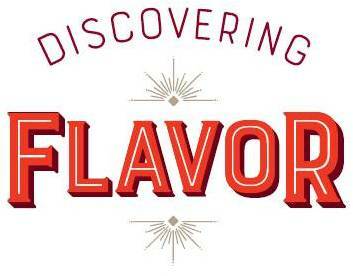 Our talks have covered everything from the aforementioned Agriculture in the Classroom, to creating Nature-Inspired Picture Books, to an extended materials review of the latest and greatest nonfiction for grades preK – 9. We have about eight events each school year. If you have any interest in children’s literature and education, check it out!